Accidents unfortunately happen. 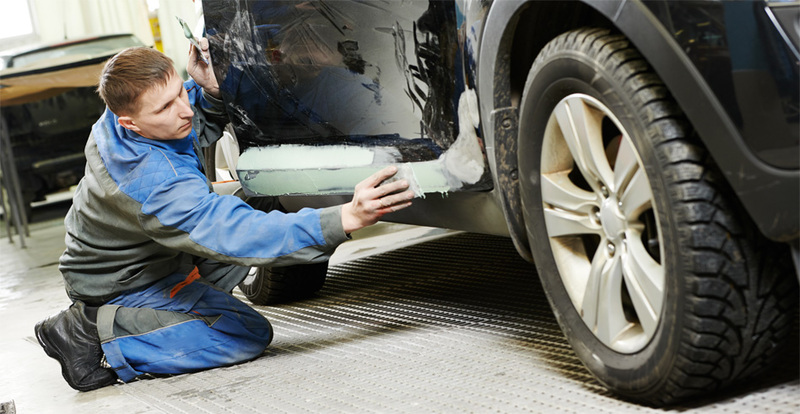 If you need a first-class body repair for your vehicle, come and see us. We can repair your vehicle to your specification and have it look like nothing ever happened. We promise we will do the best job for you at a great price. We have customers coming to us from outside the local area for those reasons.